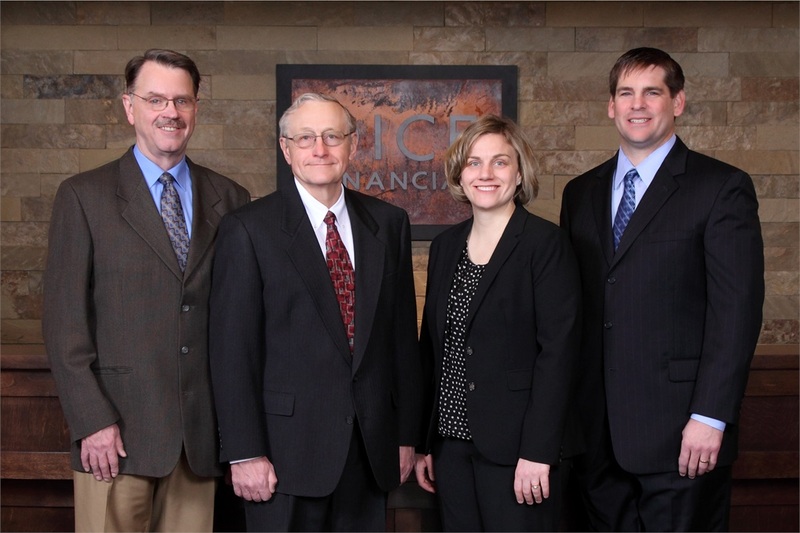 For over sixty years, Dice Financial has grown to accommodate the needs of Mitchell and surrounding communities. Our team has extensive experience in insurance, investments, retirement planning, estate planning and employer benefits. Dice Financial Services Group’s business model is designed for building long- term relationships with our clients. Our company is owned by four licensed advisors representing different generations to help ensure you have the service you need. We feel that giving you a team can be a significant advantage to our clients now and for years to come.